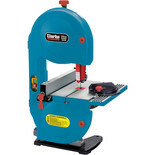 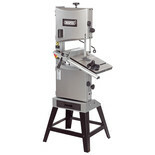 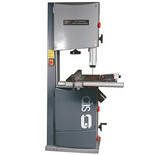 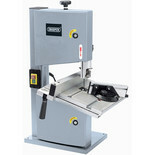 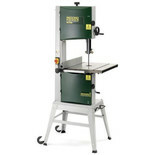 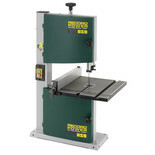 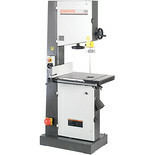 The Clarke 228mm (9”) bench top professional bandsaw has a powerful 300W induction motor and will achieve accurate rip sawing, cross cutting and free hand sawing in wood or polymer. 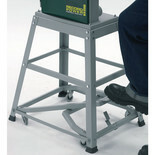 This wheel kit accessory package is ideal for people who may need to move their machine on a regular basis, or for workshops where space is at a premium. 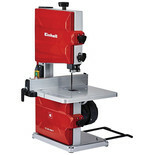 Machine Mart supply a huge selection of tools, including band saws, for the professional tradesman to the home-DIY enthusiast from all the leading brands such as DeWalt, Bosch, Black & Decker, Makita, Hitachi, Clarke & Ryobi. 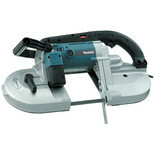 There's a massive choice of Power Tools at low, low prices. 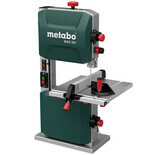 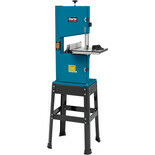 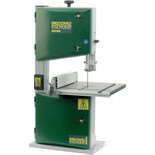 See our impressive range of Power Tools & Equipment on our website. 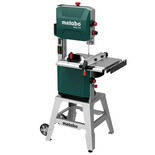 Whether you're looking for Power Tools, Woodworking Tools, Hand Tools, Construction Tools, Bandsaws - any type of Tools & Equipment, you can buy online now, order by phone, or visit any of our superstores across the country.